Hey Folks, Welcome. 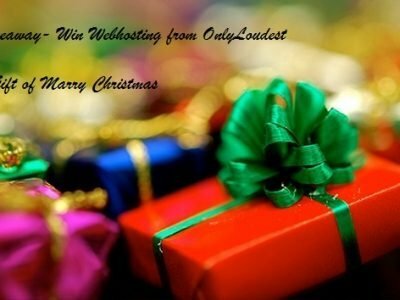 Today we are back with another Giveaway On OnlyLoudest. It’s a New Year Gift for all iPhone Users. Recently we reviewed a product or I should say a Software called “MobiKin Doctor” which is used to recover deleted notes from the iPhone. I know many of you face this problem, when you accidentally delete your important notes. SO, on those cases, you need this premium software, which is one of the best in this field. Now, I will move on to our Giveaway. It will Start on 7 January, 12 AM AND will end on 23 January, 12AM. Winners will be declared on 24 January. Participants with Most Entries will be declared winners and there will be 10 Winners who will get premium MobiKin Doctor worth $600. Complete all steps to earn more entries. Note:- This software is only meant iPhone Users. 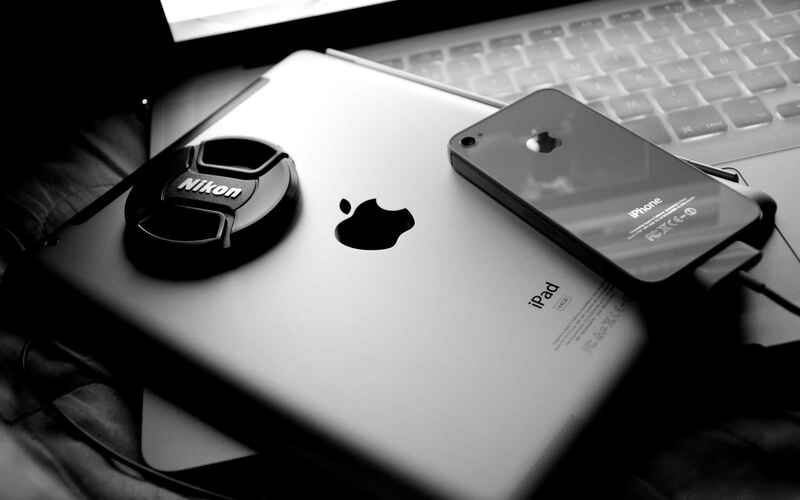 So, the Giveaway only created for our visitors who use iPhone. So, what you are waiting for? Participate in Giveaway and Won this great premium software. There is a lot to be won. Don’t waste your time. Grab more entries to be o top in the list of winners. If you have any question about this giveaway, then feel free to ask via comments. my name is wahyudi, nice to meet you . wow…. thanks for the giveaway i would like to perticipate….